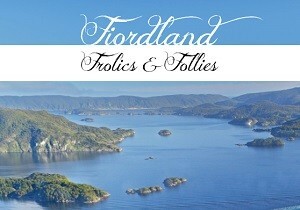 ... in one of New Zealand's most scenic locations- stunning Fiordland! and spend your evenings relaxing in our cosy library. maintaining its original and delightful charm, with modern facilities. 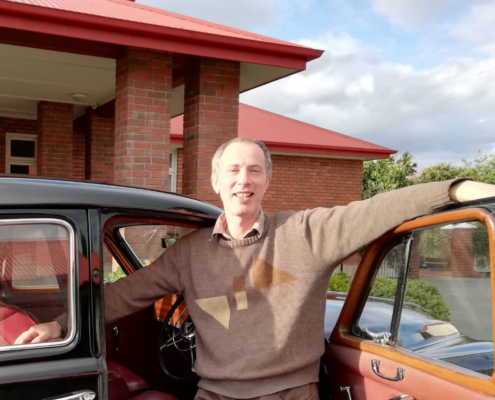 Experience the genuine warmth of traditional hospitality in the relaxed and tranquil environment of our 1936 relocated former convent, in one of New Zealand’s most scenic locations- stunning Fiordland. With breathtaking lake and mountain views, Te Anau Lodge has been lovingly restored maintaining its original and delightful charm, with modern facilities. Te Anau Lodge is quiet and secluded, yet only 15 minutes walk from Te Anau town centre. Leisurely enjoy a delicious breakfast in the Chapel, take in the views from our sunny courtyard and spend your evenings relaxing in our cosy library. YOU’VE COME ALL THIS WAY, STAY ANOTHER DAY.